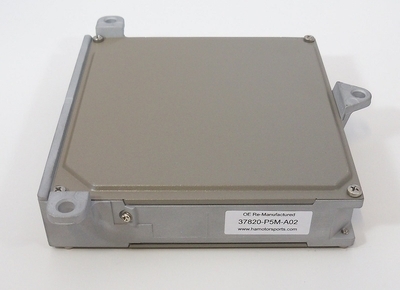 HA Motorsports OE-Spec remanufactured 37820-P5M-A02 ECU with immobilizer bypasssed. 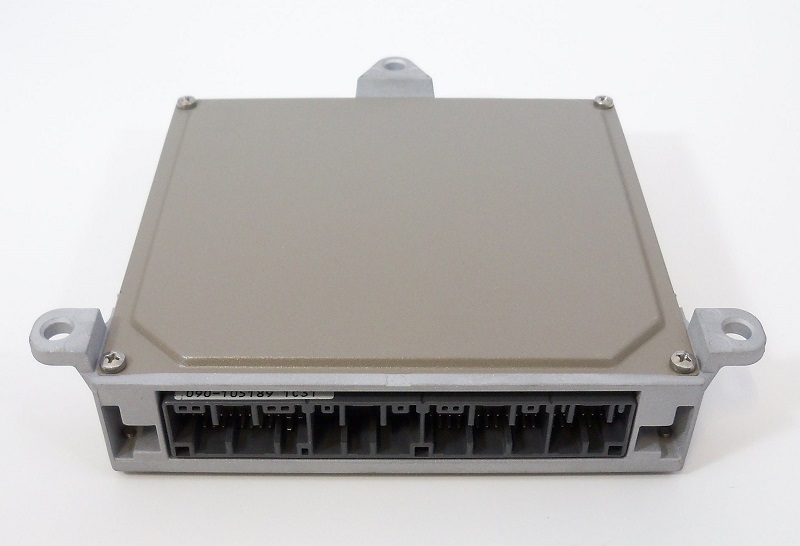 Commonly found in 97-01 Honda Prelude with manual transmission. With the immobilizer bypassed, this ECU can be installed and started immediately without taking your car to a Honda dealer to have the immobilizer reprogrammed.